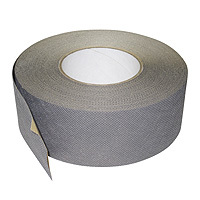 Product information "60mm Anti-Dust Breather Tape"
High performance 60mm 'breathable' self-adhesive filter tape protects against ingress of dust, debris and insects in flutes of 35mm multi-wall polycarbonate sheeting. 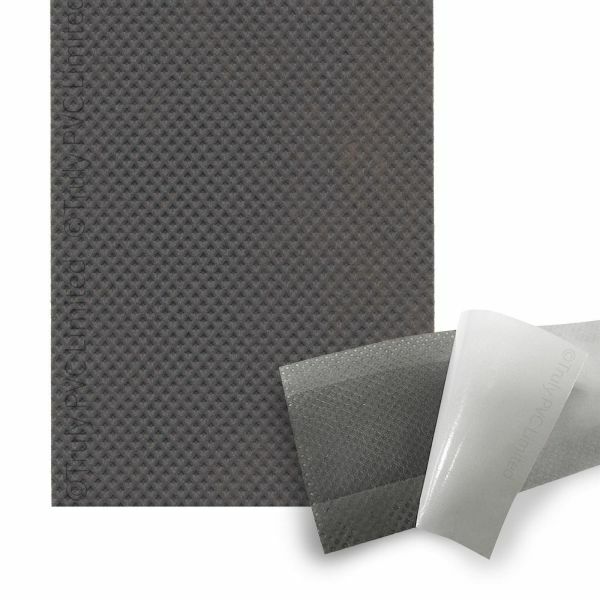 When used as an anti-dust tape on the open ends of polycarbonate conservatory roof panels, Filtarite provides a clean breathable filter that also allows the escape of water vapour to prevent condensation forming. 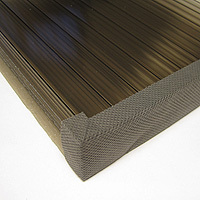 Filtarite performs to all relevant standards and is BBA tested and made from FDA approved materials. Remember: Polycarbonate is a great material but only effective if care is taken to prevent the growth of unsightly and damaging algae and moulds. This test procedure is intended to replicate the ability of the filter tape to resist the passage of water and therefore the formation of condensation within the cavities of the polycarbonate under wet/heat cycling conditions. Fitting Anti-Dust Breather tape to your polycarbonate sheets is quite straight forward when you follow these simple steps. 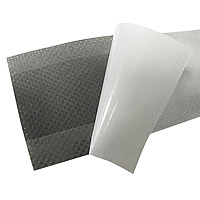 Fit a protective end closure over the sheet to prevent it from being harmed by the elements. Related links to "60mm Anti-Dust Breather Tape"
Customer review for "60mm Anti-Dust Breather Tape"